Metadata is often an overlooked part of owning a music library. And, if you're new to digital music, you might not even know about it. If this is the case, then metadata is simply information that is stored inside most (if not all) of your audio files. There's a special non-audio area inside each of your song files that contains a set of tags which are used to identify a song in different ways. This includes using attributes to identify: the title of the song; artist/band; the album that the song is associated with; genre, year of release, etc. However, the problem is that this information is hidden most of the time so it's easy to forget about it, or not even realize it exists. So, it's no surprise that many users don't fully appreciate the usefulness of metadata and the importance of making sure it's correct and up-to-date. Metadata is useful if the names of your song files change, or even become corrupted. Without this embedded information it's much more difficult to identify the audio in a file. If you can't identify a song even by listening to it, then the task suddenly becomes a lot more complicated and time-consuming, too. Some music services like iTunes Match and Google Play Music use song metadata to try and match content that's already in the cloud. This saves you having to upload every single song manually. In the case of iTunes Match, you may have older songs that are a lower bitrate which can be upgraded to a higher quality. 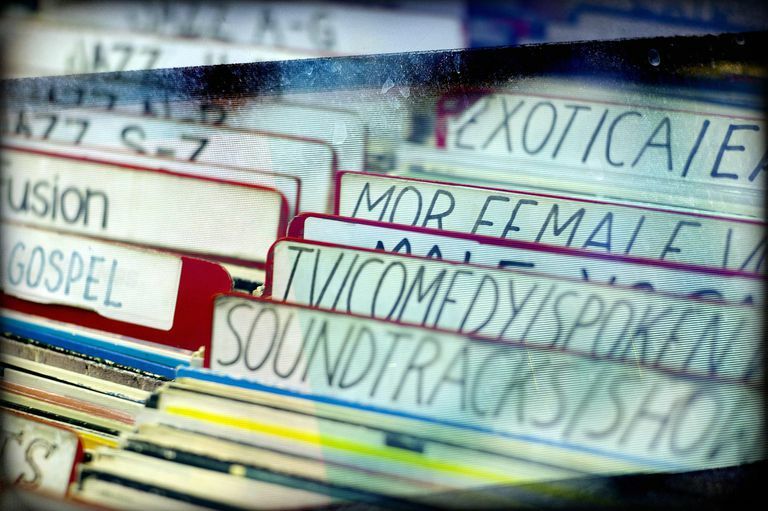 Without the right metadata, these services may fail to identify your songs. Rather than just seeing a file name which may not be very descriptive, metadata can give you extended information about the song that's playing. It's particularly useful when you play your digital music on a hardware device such as a smartphone, PMP, stereo, etc that can display this information. You can quickly see the exact title of the track and the artist's name. You can also use metadata in order to organize your music library and create playlists directly on hardware devices. For example, on most smartphones and MP3 players, you can sort by a particular tag (artist, genre, etc.) which makes it easy to find the music you want. Playlists can also be created using music tags in order to organize your music library in different ways.